Soon, the story went viral among social media users in Turkey and around the world. Turkish individuals and businesses got in touch offering to fulfill the man’s wishes. However, no one knew where the man was and what his name was. He was soon tracked down by a police officer from the Turkish embassy in Ghana and he was identified as Al-Hassan Abdullah. Turkish Foreign Minister Mevlüt Çavuşoğlu then arranged to send Abdullah to the Hajj pilgrimage. 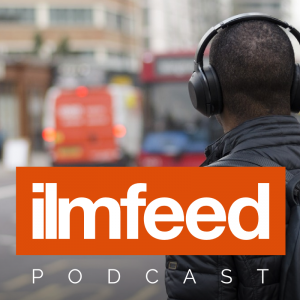 Abdullah was flown into Istanbul where he was welcomed by a Turkish charity whose work focuses on Ghana. May Allah bless all those involved. 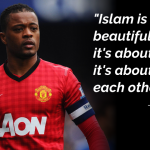 Former Man United Player Patrice Evra Says Islam is ‘a Beautiful Religion’.